It has enabled many to be active and enjoy healthy lifestyles. It has also helped them to learn skills that they can apply throughout their lives. Here are excerpts from its website. You can learn more via the following link. 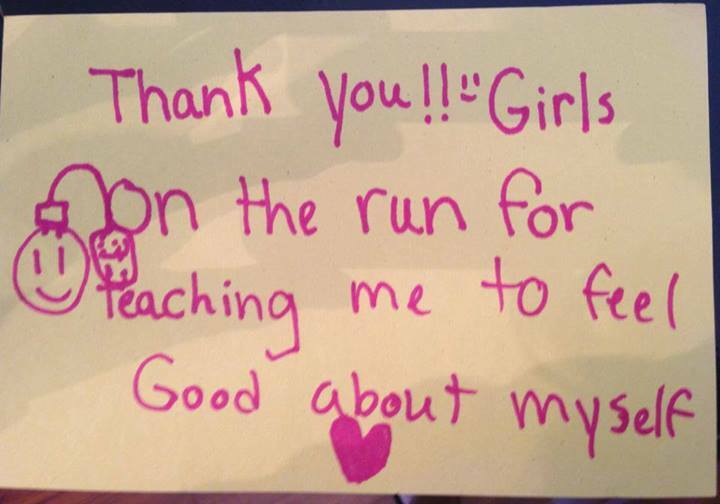 Girls on the Run is a transformational physical activity based positive youth development program for girls in 3rd-8th grade. We teach life skills through dynamic, interactive lessons and running games. 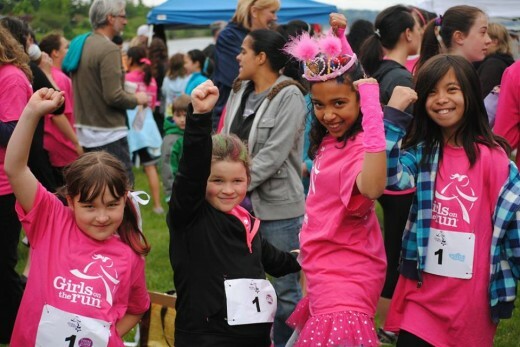 The program culminates with the girls being physically and emotionally prepared to complete a celebratory 5k running event. The goal of the program is to unleash confidence through accomplishment while establishing a lifetime appreciation of health and fitness.